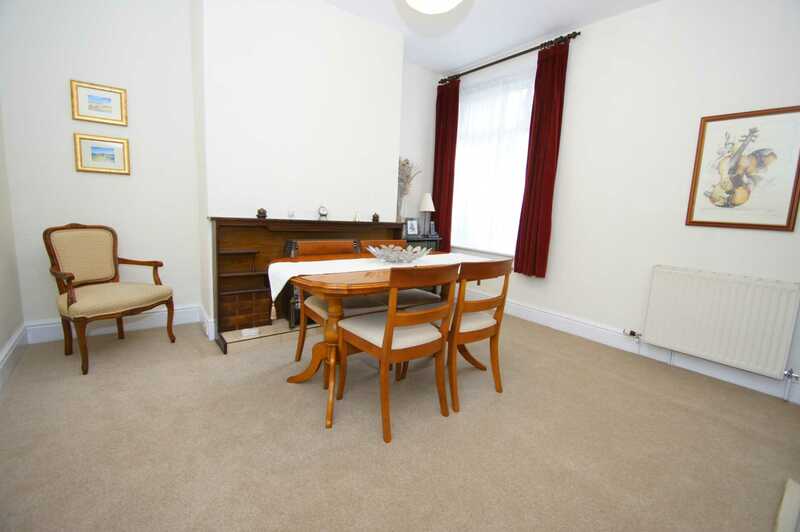 A deceptively spacious mid terraced home offered with no onward chain in good decorative order throughout. 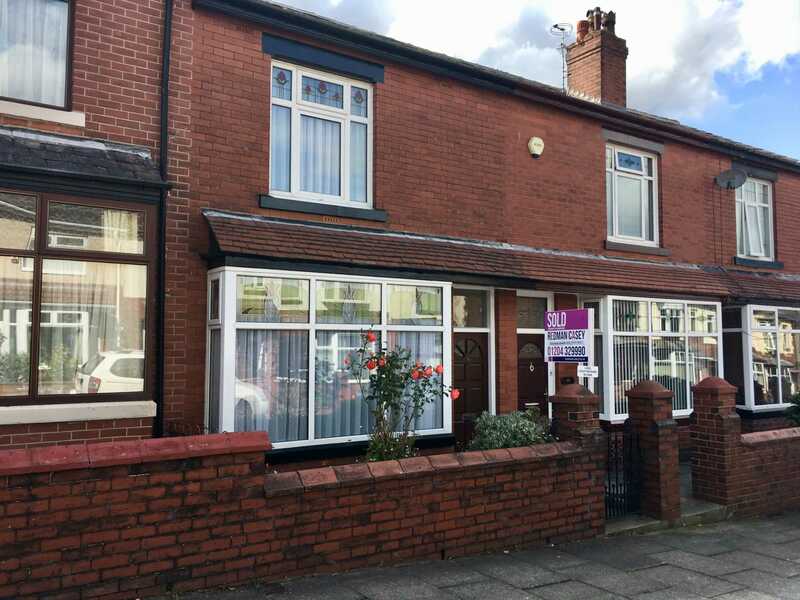 Positioned on Burnham Avenue, Smithills within easy reach to a host of amenities, shops, supermarket and regarded schooling. 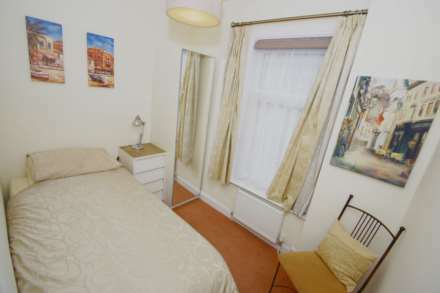 The accommodation briefly comprises, hall, lounge, dining room, kitchen, landing, three bedrooms & three piece bathroom suite. 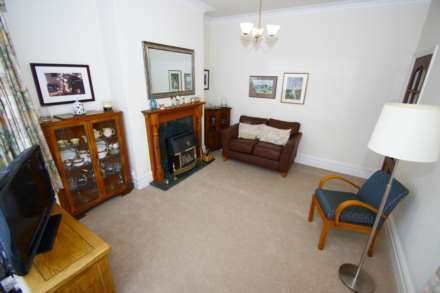 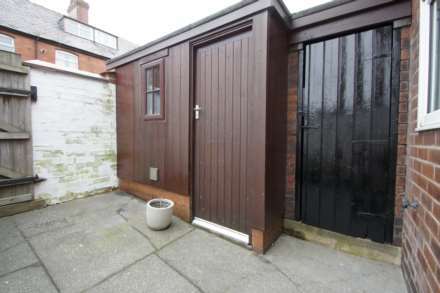 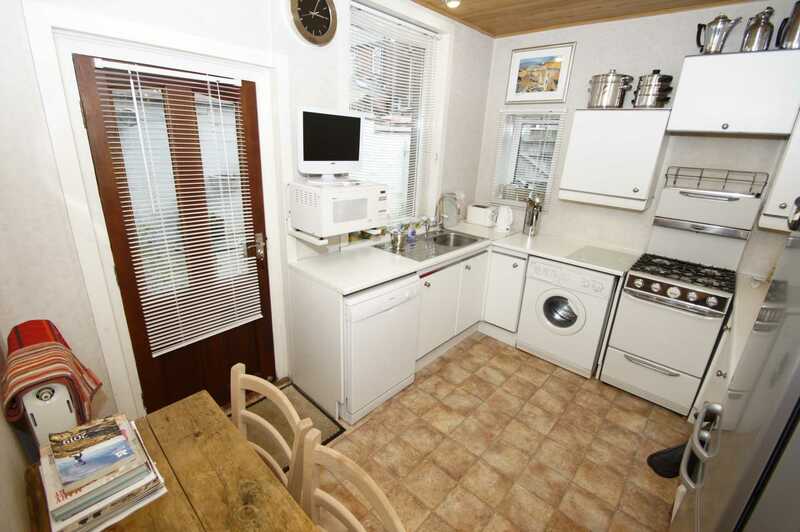 Further features include gas central heating & double glazed windows. 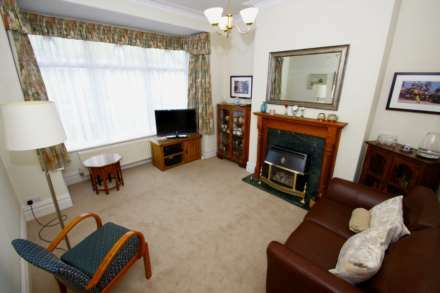 The property also rests within proximity to Moss Bank Country Park, The historic Smithill`s Hall with tea room, Local Ice Creamery and Smthills Open Farm. Transport & commuting links are also to hand with Bolton town centre easily accessible. Early viewing is essential to fully appreciate. 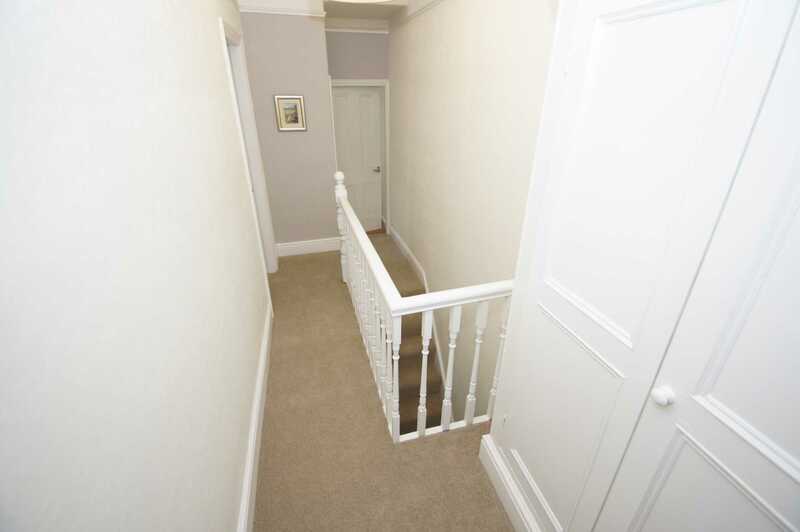 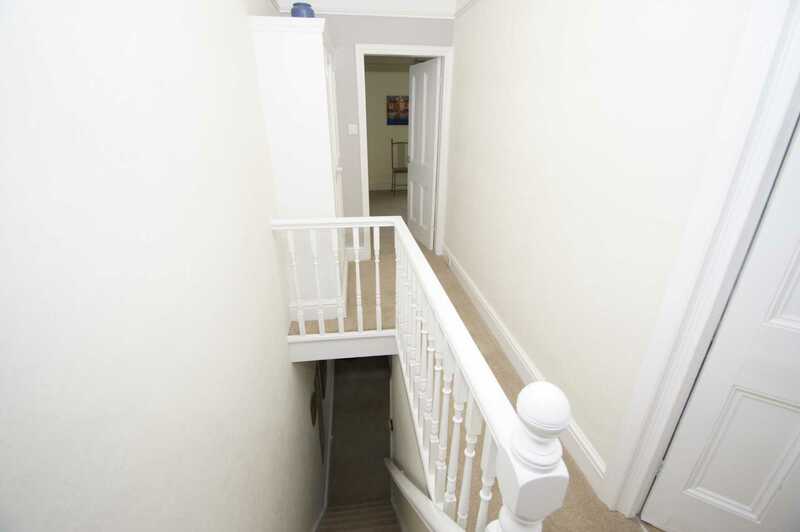 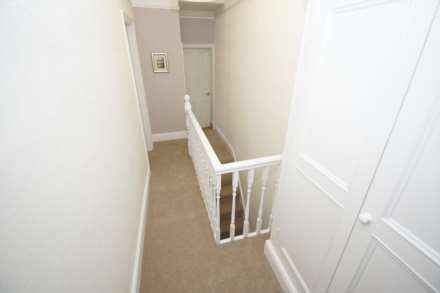 Inviting hallway with doors leading to further accommodation, stairs rise to upper level, wall mounted radiator. 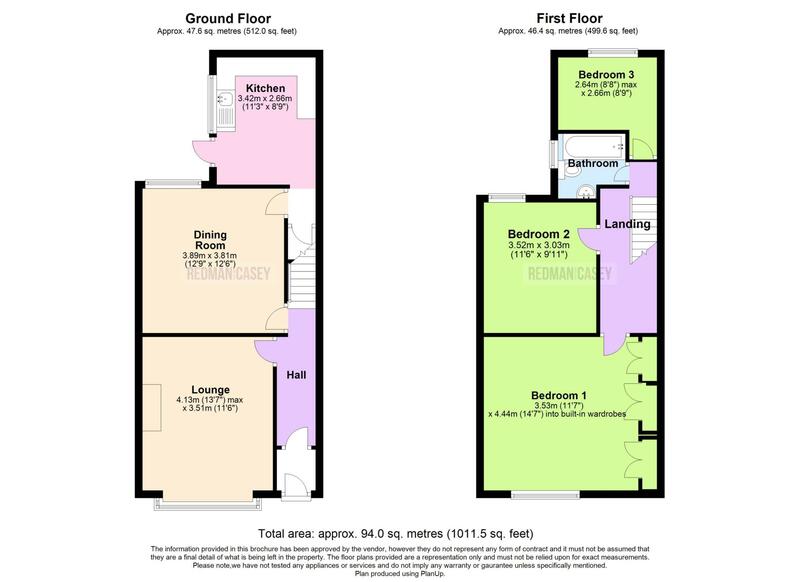 Access from hall to lounge with double glazed bay window to front elevation with stained glass and leaded finish, power points, wall mounted radiator, feature fireplace with gas fire, marble effect hearth, back panel & ornate surround. 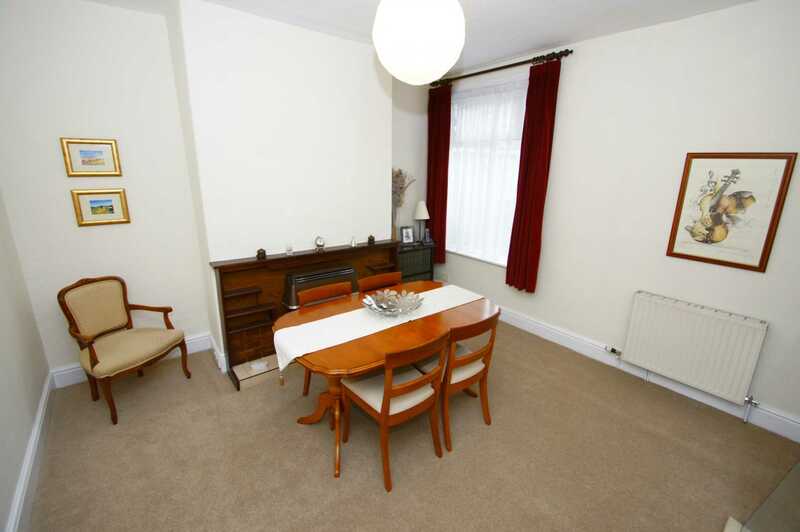 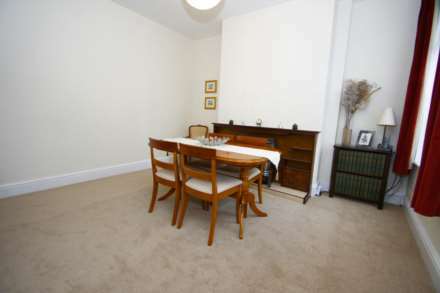 Spacious and multi functional dining room with power points, wall mounted radiator, double glazed window to rear, access via doorway to under stairs storage and kitchen. 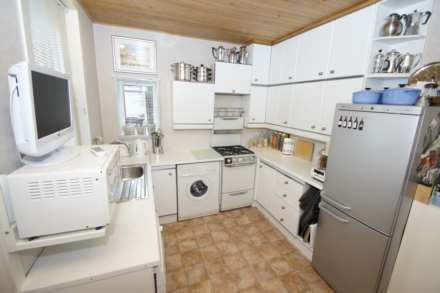 A range of wall and base units with matching coloured work surfaces, inset sink, plumbed for washing facilities, space for dish washer, space for cooker, power points, double glazed window to side, door to side aspect. 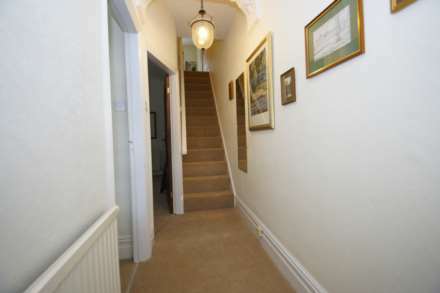 Stairs rise to upper level, doors lead to further accommodation, traditional storage cupboard. 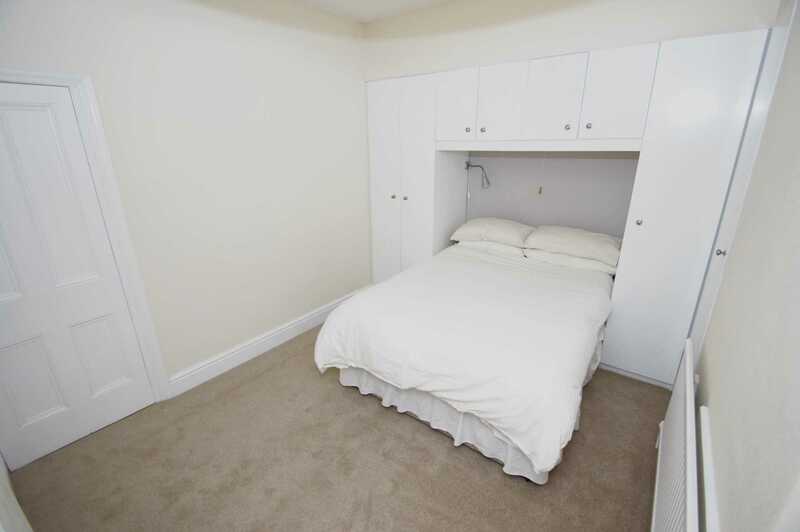 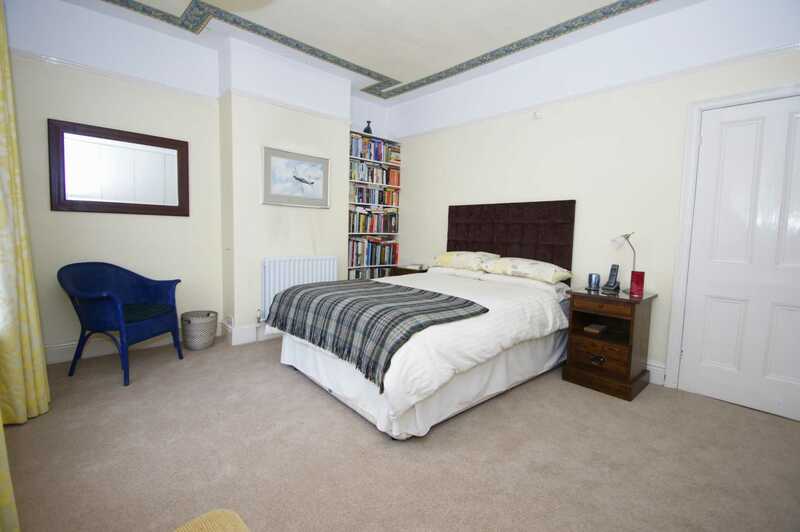 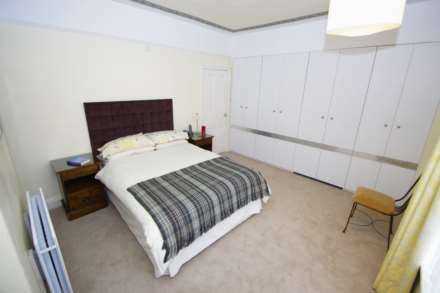 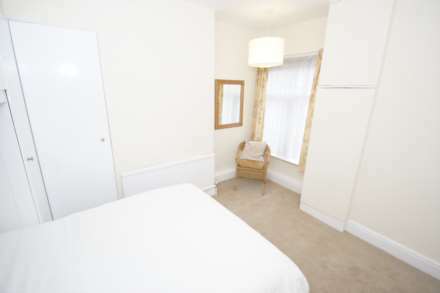 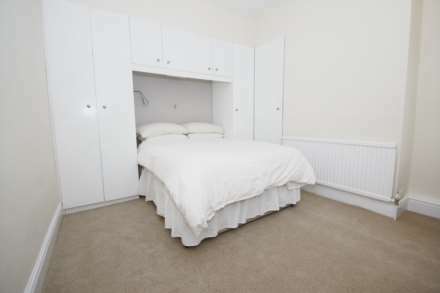 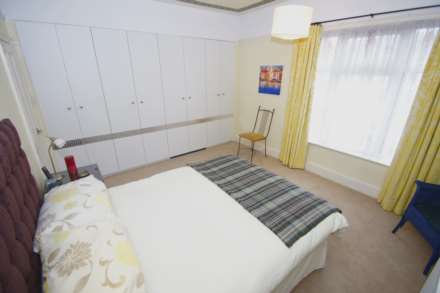 Access from landing to exceptional double room with a range of fitted wardrobes providing storage and hanging space, power points, double glazed window, wall mounted radiator. Accessed from the landing to bedroom two with fitted wardrobes providing storage and hanging space, power points, wall mounted radiator, double glazed window to rear. 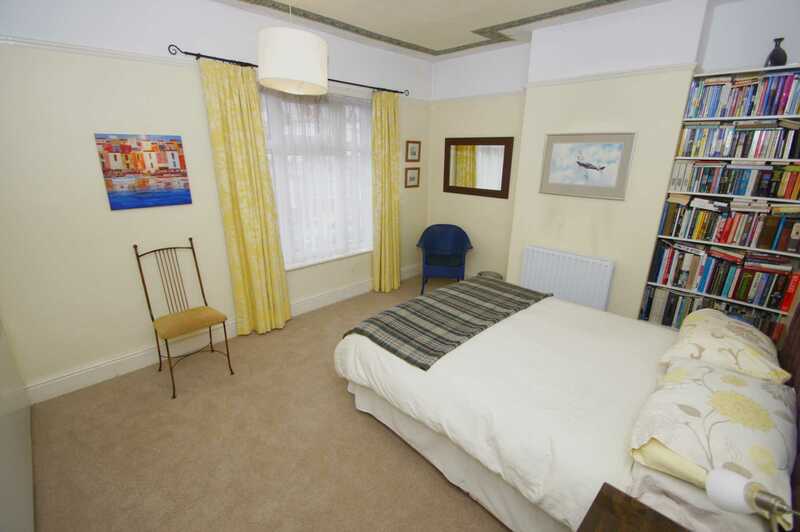 Bedroom three with power points, double glazed window, wall mounted radiator. 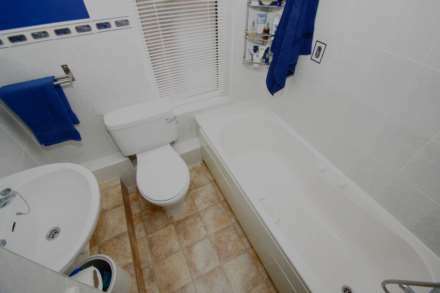 Three piece suite comprising low level W.C., pedestal mounted vanity wash basin, panelled bath, frosted window, complimentary splash back tiling. 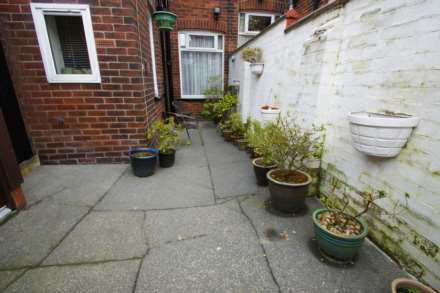 To the front a soil bedded area with seasonal plants and stone flagged area with brick wall to border.